An important new archival collection, the Stanley N. Cohen Papers (1948–2016), is now available at the National Library of Medicine. Born in Perth Amboy, New Jersey on February 17, 1935, Stanley Norman Cohen is currently Kwoh-Ting Li Professor in the School of Medicine, Professor of Genetics, and Professor of Medicine at Stanford University. Cohen and UC San Francisco Professor Herbert Boyer were the first scientists to clone DNA and to transplant genes from one living organism to another, an achievement that is often considered the birth of genetic engineering and DNA therapies. In addition to the medical advances produced by their work, the financial impact of the patents for the Cohen-Boyer processes to both Stanford and UCSF markedly expanded the way universities benefit from scientific discoveries made by their scientists and helped launch the biotechnology industry. Cohen invented DNA cloning as a result of his interest in basic scientific inquiry into fundamental natural phenomena, not to create new tools for diagnosing and treating human disease. This ethos and commitment to basic scientific research is a defining principle of Cohen’s work; view a recording about Dr. Cohen and his work in our web archive collection. Cohen was raised and educated in the Garden State. His broad range of intellectual curiosity, which was not confined to academia, led to distinctive scholarly achievements at Perth Amboy High School and Rutgers University. In addition to his scientific skills, young Cohen was a debater, banjo player, and published pop music composer. “Only You” sheet music, 1953. Cohen wrote under the pen name Norman Stanton. During high school, Cohen’s scientific directions shifted from physics to medicine and after graduating from Rutgers he entered the University of Pennsylvania School of Medicine, where he received a medical degree in 1960. Dr. Cohen continued his medical training at Mt. Sinai Hospital in New York City, University Hospital in Ann Arbor, Michigan, and Duke University Hospital in Durham, North Carolina. At the National Institute for Arthritis and Metabolic Diseases he focused his efforts towards combining basic research with clinical medicine. Then, as a post-doctoral researcher at the Albert Einstein College of Medicine in 1967 he began studying the mechanisms that control gene expression. 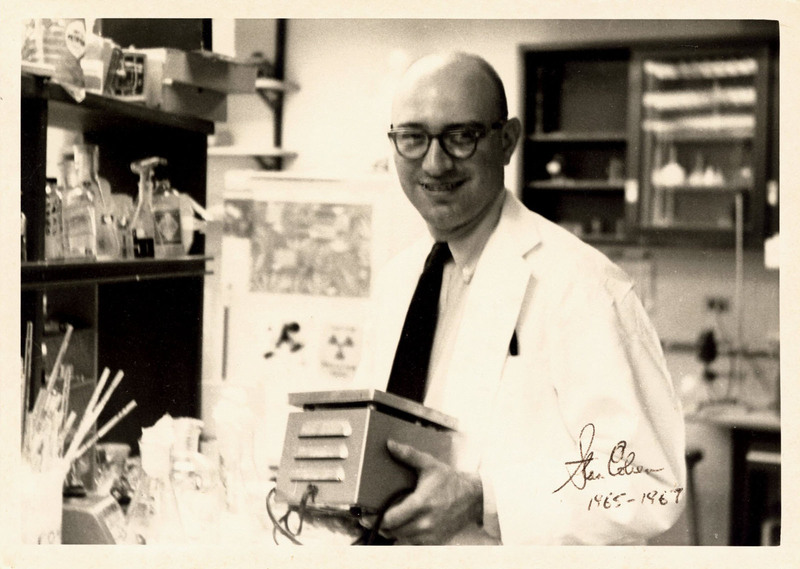 Upon accepting a faculty position at Stanford University in 1968, Dr. Cohen began experiments aimed at understanding the genetic mechanisms that underlie antibiotic resistance. His investigations were focused on plasmids, which are genetic elements independently reproduced within bacteria—spreading genes that confer resistance. Initial collaborative studies between Cohen’s lab and Norman Davidson and Phillip Sharp at Caltech used electron microscopy to identify specific regions of plasmid DNA that carry antibiotic resistance genes. To proceed further, it was necessary to generate and isolate populations of bacteria that contain the progeny of single plasmid DNA molecules—i.e., it was necessary to “clone” plasmid DNA. Cohen’s lab developed a method of doing this, and then started using mechanical shearing to break plasmid DNA into fragments that might join together in different ways. The DNA cloning approaches that Cohen and Boyer invented, which have become, known as recombinant DNA technology, were patented by Stanford and UCSF in 1980, leading to what has become known as the biotechnology industry. Before its expiration in 1997, the patent had 461 licensees. The demonstration that genes from different biological species could be combined and cloned raised concerns in the scientific community about the safety and ethics of DNA cloning technology. 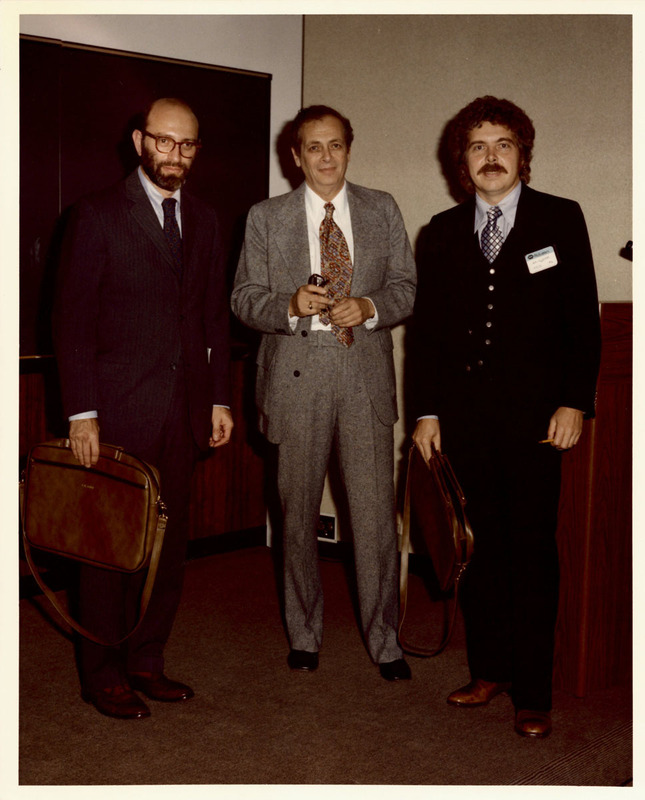 In 1975 the influential Asilomar Conference on Recombinant DNA conference organized by Paul Berg was held to discuss potential biohazards and the regulation of biotechnology. A group of about 140 professionals (primarily biologists, but also including lawyers and physicians) participated in the conference to draw up voluntary guidelines to ensure the safety of experiments using recombinant DNA technology. The U.S. government, in an attempt to regulate and develop formal policies for how to conduct DNA research, created the Recombinant DNA Advisory Committee which published the Recombinant DNA Research Guidelines in 1976. Cohen interacted with legislators and with other scientists throughout these debates, arguing for the importance of distinguishing between “fact and fiction “ in assessing risk. In the ensuing decades recombinant DNA technology has become a central tool in the medical, biological, and chemical sciences. Advances in this field also served to bring scientific research more into public consciousness. Table of contents from first iteration of Cohen’s lab safety manual, 1982. Cover page of First Report to COGENE from the Working Group on Recombinant DNA Guidelines, 1979. 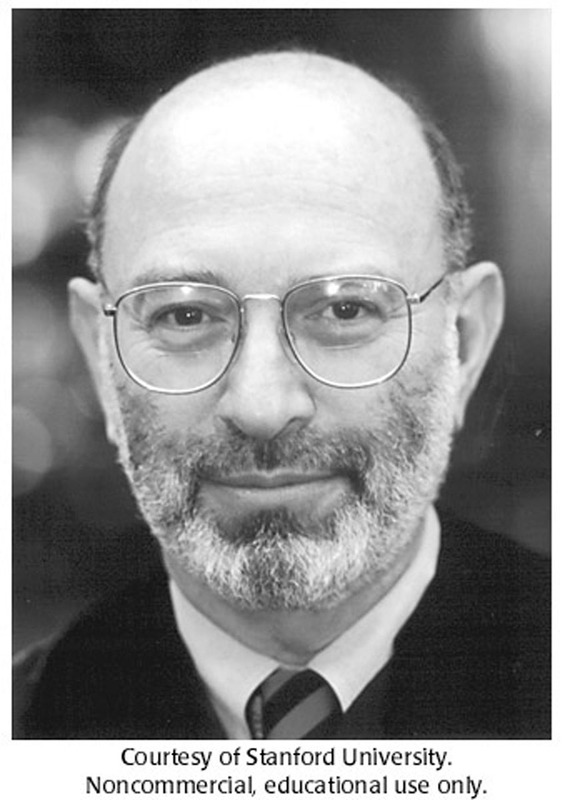 Cohen has received the Albert Lasker Basic Medical Research Award, the Wolf Foundation Prize, the Shaw Prize, the National Medal of Science, the National Medal of Technology, and has been elected to the National Academy of Sciences, the National Academy of Medicine, and the National Inventors’ Hall of Fame, among many other honors. Visit the National Library of Medicine to explore the Stanley N. Cohen Papers in the History of Medicine Reading Room. For questions about this new archival collection, including how to consult it, please contact the History of Medicine Division Reference staff at NLM Customer Support. James Labosier is Associate Curator for the Archives and Modern Manuscripts Program in the History of Medicine Division at the National Library of Medicine. John Rees is Archivist and Digital Resources Manager for the Archives and Modern Manuscripts Program in the History of Medicine Division at the National Library of Medicine.